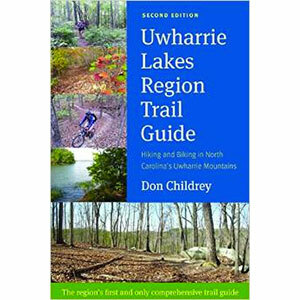 From Boone's Cave to Morrow Mountain, Don Childrey's guide book is your ultimate Uwharrie Lakes Region Guide. 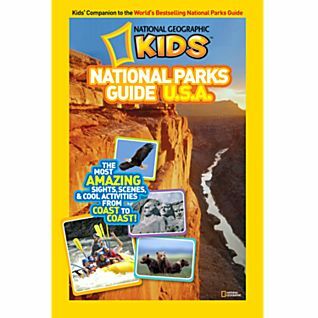 This comprehensive guide book will be your main source for fully accessing all the outdoor activities in the region. 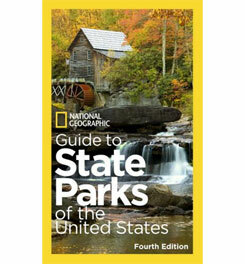 This is "the first and only comprehensive trail guide" for the region. Disclosure: I received this book from the author, who had asked me to review it. I also know Don personally from hiking and trail work events. 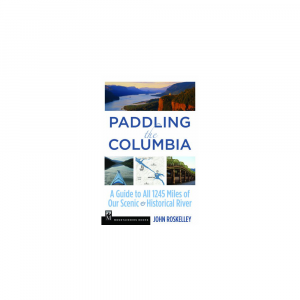 For the experienced and the novice outdoorsman, this book comprehensively covers all the trails in the area. 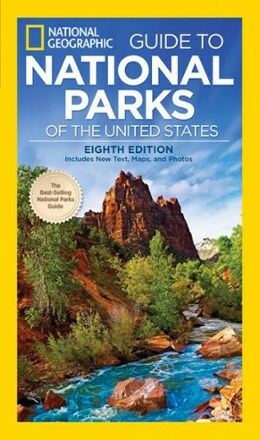 If you want to know about the 215 miles of trail the 113 named trails, and all of the 95 multi-use trails, then this book is definitely a great choice. 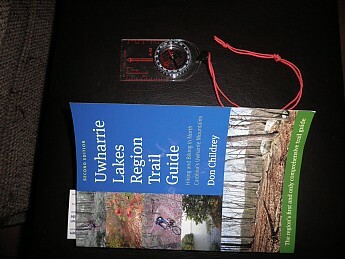 Living near the Uwharrie Lakes all my life, I have spent many hours and days out on the trails of the Uwharries. And if I thought I knew it all, this book proved to me I did not! 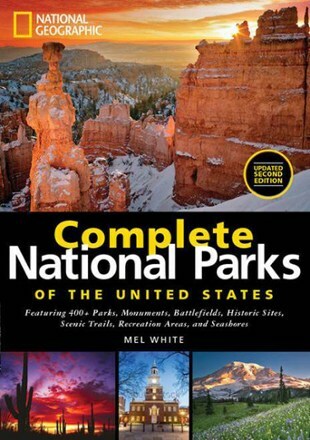 I have found many more camping and hiking possibilities for exploration in this one convenient resource. 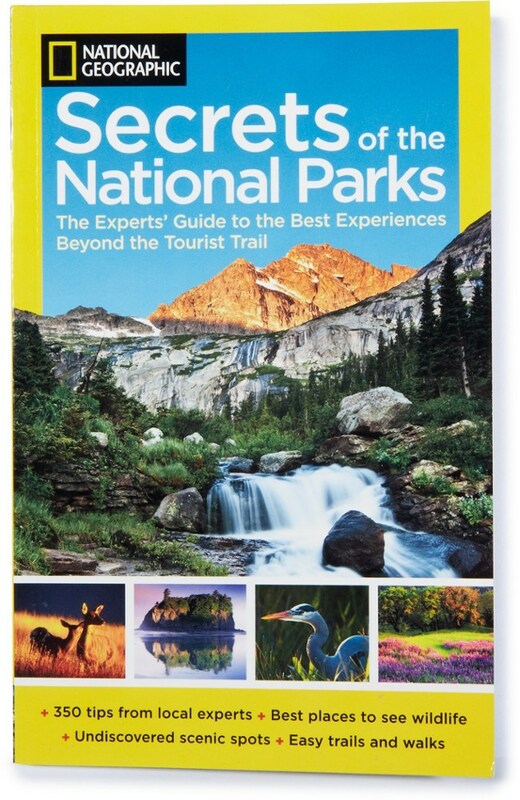 Not only for the hiker, the mountain biker, backpacker, photographer, OHV rider, horseback rider, hunter, and many others would find this book a great resource. 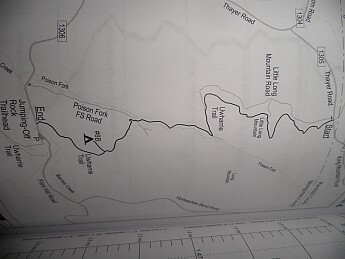 I particularly like the well organized, well illustrated trail descriptions. 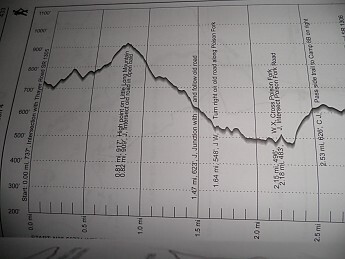 Each trail description will give you location information, general trail description, broken out by mileage. 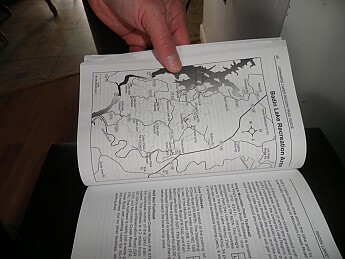 Each description also provides information on additional resources, GPS coordinates, and references for the curious. I have found the descriptions to be clearly written and accurately described. I look forward to using this book for years to come. The best books are the ones by people you know and that you can trust their opinion. Nice, thanks for the info soleful! I'll definitely be looking into this one. 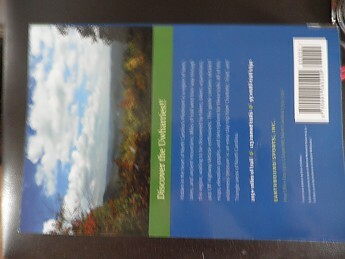 The Earthbound Sports Uwharrie Lakes Region Trail Guide is not available from the stores we monitor.